The process of seeing is a collaboration between the brain and the eye. How does the eye work to create sight, from the lens and iris to the pupil, retina and optic nerve? A far larger part of the brain is dedicated to seeing than to all the other senses put together. Light enters the eye through the cornea, which bends light towards the pupil. The coloured area surrounding the pupil is called the iris. The lens focuses light onto the retina, which is connected to the brain by the optic nerve. 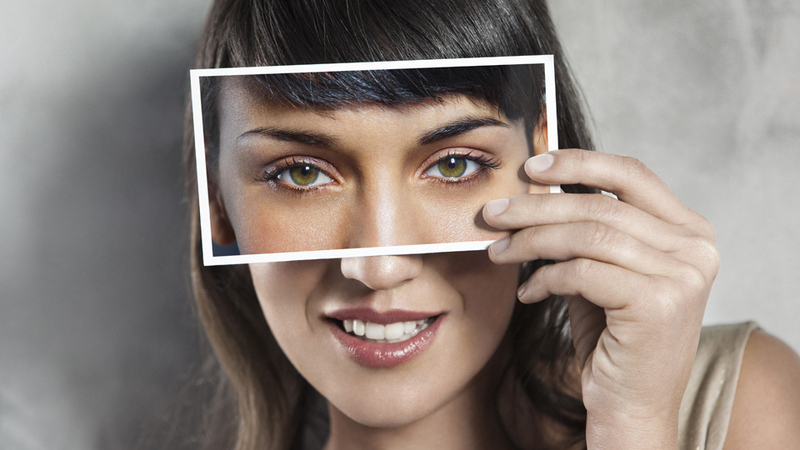 Your eyes are your body's most highly developed sensory organs. A far larger part of your brain is dedicated to seeing, than to all the other senses put together.